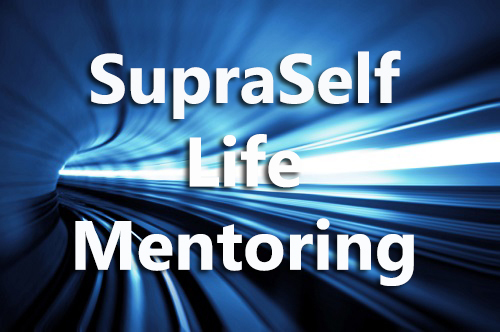 The Diamius SupraSelf Life Mentoring Program is a deeply powerful life-changing process. This transformational engagement process reaches deep into your inner greatness and capacity to redefine who you are at the core level so you are fully capable of producing extraordinary results in your life. Our mentoring clientele includes hundreds of Fortune 50 executives, enterprise-level country leaders, global thought leaders and world-class entrepreneurs. 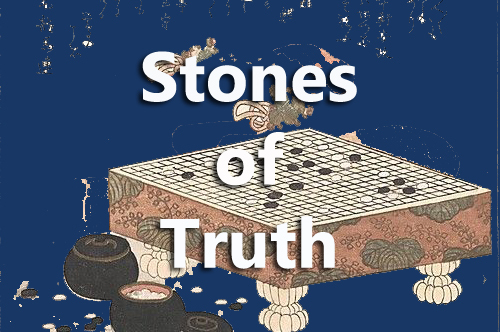 The Stones of Truth is a powerful journey into the very core of one’s being. It is an illuminating process of authentic inner and outer reality for all those on the path of human and spiritual fulfillment. The power of the Stones comes from the paradoxical truth that all of Creation as a whole dwells within each of its vast multitude of parts, everything from the micro to the macro, and from all that dwells within, to all that exists without. In other words, the stone configurations that arise in the readings are a glimpse into the sacred relationship between our finite presence and our infinite nature. 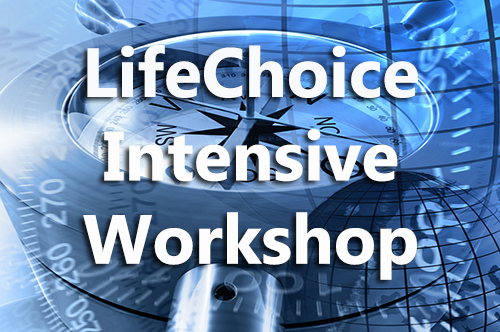 The LifeChoice Intensive is a profound 3 day journey into our psyche or “emotional body,” an inner landscape our structuring of human emotion, awareness and perception. The vital structuring explored is what we call “The Box,” an all-encompassing conclusive way of being in the world which we form during our first 5 to 6 years of life. This invisible structuring protects us from threats, rejection, abuse, pain, loss and criticism, but at the same time insulates us from experiencing the richness of life. Not only does the Box restrict our experience life’s richness, it diminishes our outward expressions, creativity, capacity to love, to be open, and most of all to contribute who we really are into the world. 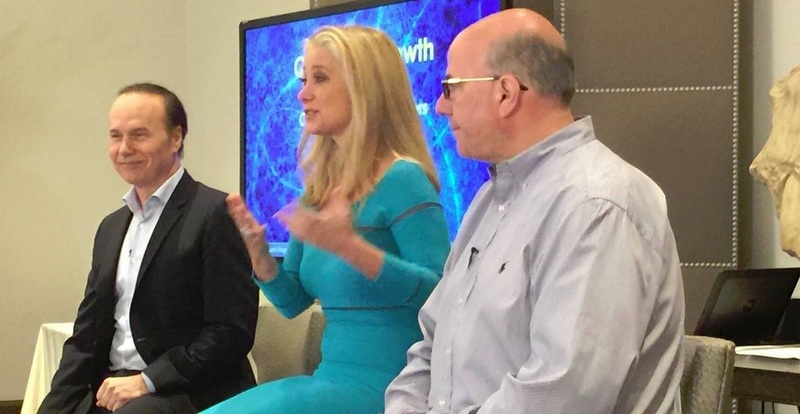 Both of these founding professionals have years of experience working with top talent, innovative entrepreneurs and recognized thought leaders from around the world. For details bios see our "About Us" page.